The Security Service of Ukraine (SBU) has documented a lot of cases when Ukrainian captives were taken to Russia for interrogation and subjected to torture there. "We have documented a lot of cases when tortures were used on the territory of the Russian Federation. 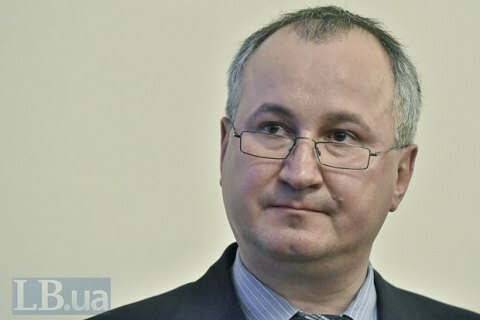 That is, our captive soldiers were taken to Russia, where they were interrogated (usually under the leadership of the Federal Security Service officers), tortured cruelly, and then taken back to Donbas," SBU chief Vasyl Hrytsak said at a briefing on the occasion of International Day in Support of Victims of Torture, according to Ukrinform. He added that the SBU had identified many of those, who had tortured Ukrainian servicemen. "I believe that we will prosecute them one day," Hrytsak said.